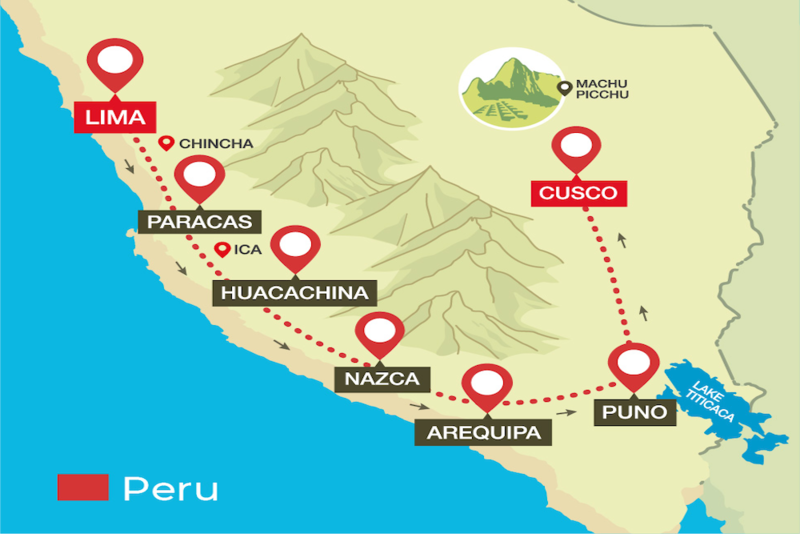 There are many ways to travel in Peru, but you should consider PERU HOP: a hop-on, hop-off private bus system that not only gets you from A to B, but goes off the beaten track to hidden gems that would be impossible to get to, or know about, without some local insider knowledge. You can also extend your adventure to include Bolivia. The best time to visit Peru is in the dry season between May and October. Lima was once known as the City of Kings and it is recognised by many as the culinary capital of South America: take a bicycle tour in Miraflores; paraglide by the coast or go surfing; explore the historical centre; browse for souvenirs at Larcomar shopping centre; view the beautiful fountains at Parque de la Reserva at night and party the night away in Barranco. Villa Barranco is located in a charming republican house built in the 1920's and has been restored with much care and details to provide the personal home-style service offered by the Ananay Hotels collection. 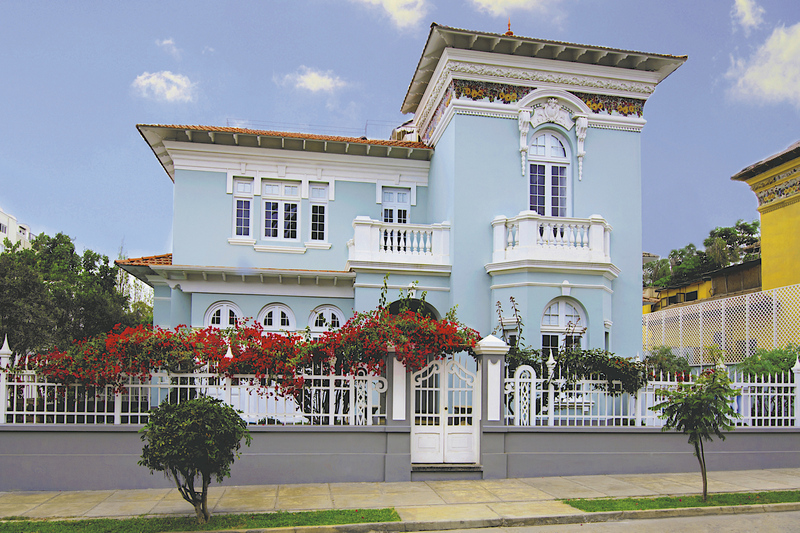 Barranco is a cultural and artistic district with traditional architecture and bohemian vibes known as the best area for boutique hotels in Lima. Barra Maretazo restaurant opened not only to offer seafood but to transport guests from the moment they enter to the feeling of being on the beach. Feel at home, in a family atmosphere, with the best seafood and exquisite drinks. Barra Maretazo offers guests a complete marine experience. 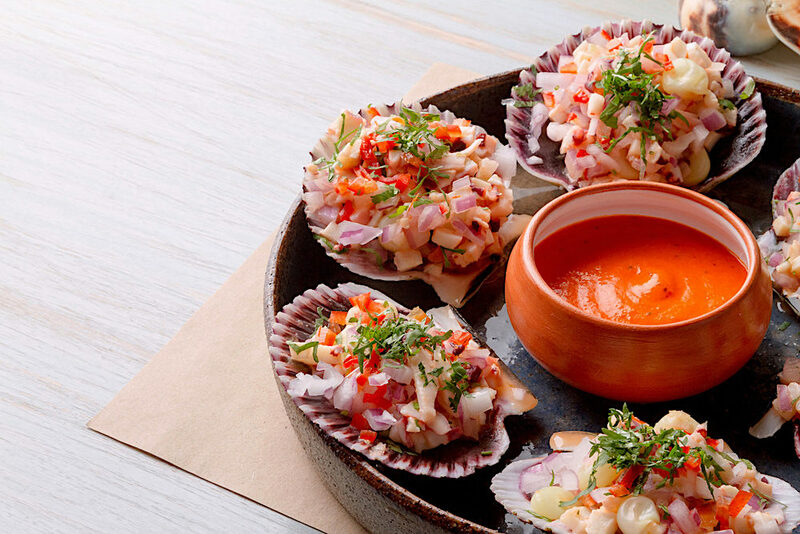 Nanka, opened its doors in December 2011, as part of the initiative of two great lovers of Peruvian cuisine: Lorena Valdivia and Jason Nanka. Their young and carefree style presented an innovative proposal closely linked to love of their country. Nanka combine different gastronomic trends of the world with local organic inputs. Nanka is not just a restaurant, it is an awakening of sensations and experiences. Unforgettable adventure cycling experiences, top safety, and fulfillment of their customer's expectations with no limits... With over 30 years traveling experience in Peru and since 2005 organizing cycling tours, and preparing some of the best cycling routes and bike maps, Peru Cycling has been dubbed "Peru's Bicycle Travel Experts." Paracas is a town on Peru’s west coast 260 km south of Lima. 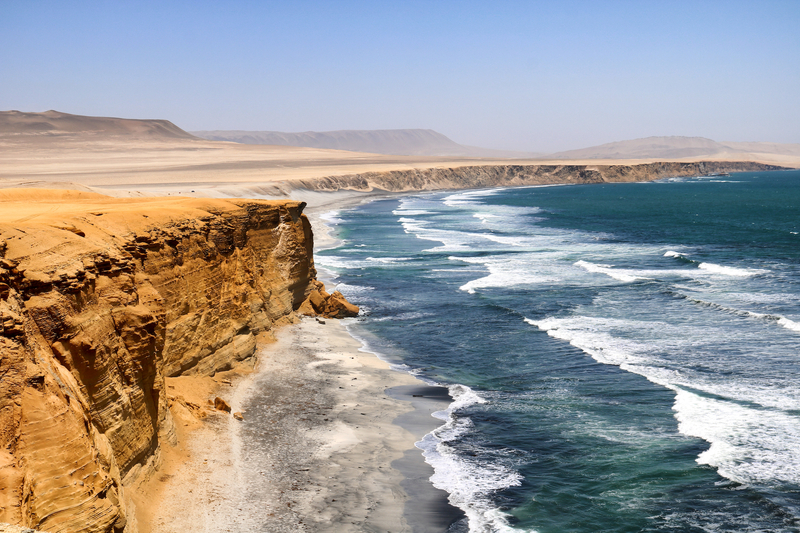 It is known for its beaches, like El Chaco, set on the sheltered Paracas Bay. The town is a launch point for the uninhabited Ballestas Islands, home to sea lions, pelicans and Humboldt penguins. The rugged, wildlife-rich Paracas National Reserve spans desert, ocean, islands and the Paracas Peninsula. The peninsula’s Paracas Candelabra is a huge prehistoric geoglyph, etched into a hillside. Located a few hours from Lima and facing the Paracas National Reserve, in which natural beaches and great variety of wildlife are preserved. 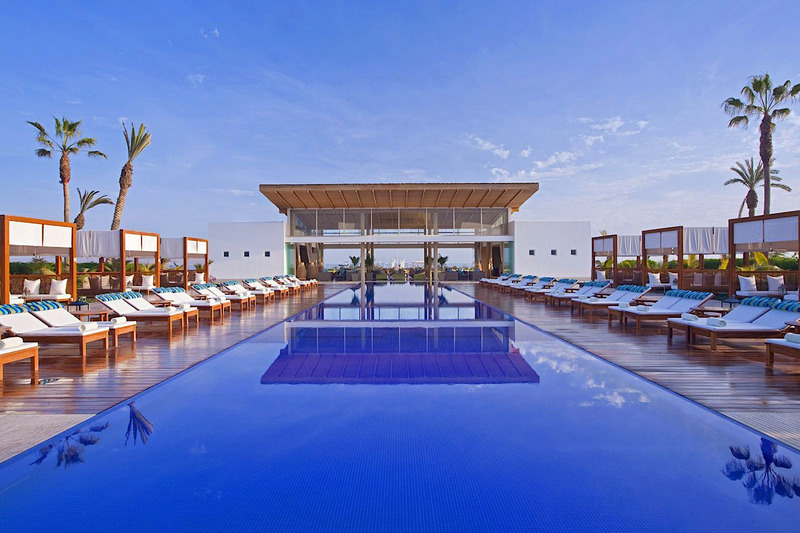 Hotel Paracas offers world-class facilities, a private dock, the city’s only spa, exquisite local and international cuisine and exciting experiences that will allow guest to be in touch with nature. The Nazca Lines are a collection of giant geoglyphs—designs or motifs etched into the ground—located in the Peruvian coastal plain about 250 miles (400 kilometers) south of Lima. 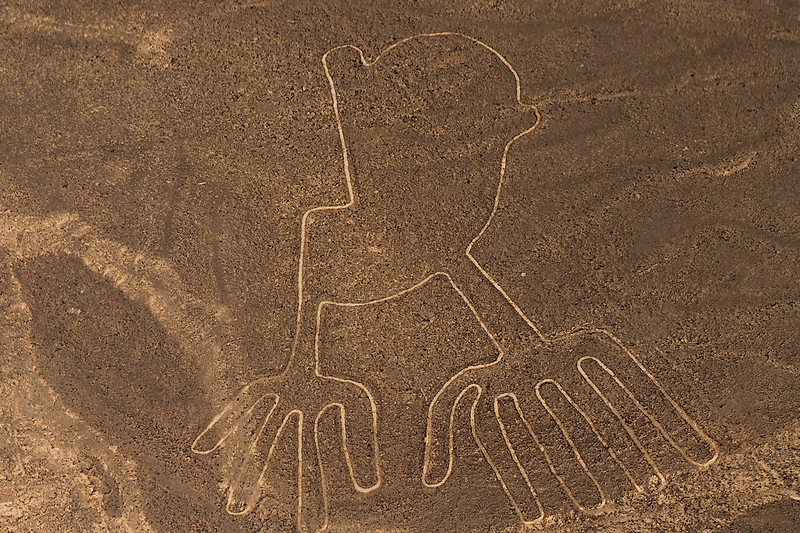 Created by the ancient Nazca culture in South America, and depicting various plants, animals, and shapes, the 2,000-year-old Nazca Lines can only be fully appreciated when viewed from the air given their massive size. Despite being studied for over 80 years, the geoglyphs - which were designated a UNESCO World Heritage Site in 1994 - are still a mystery to researchers. 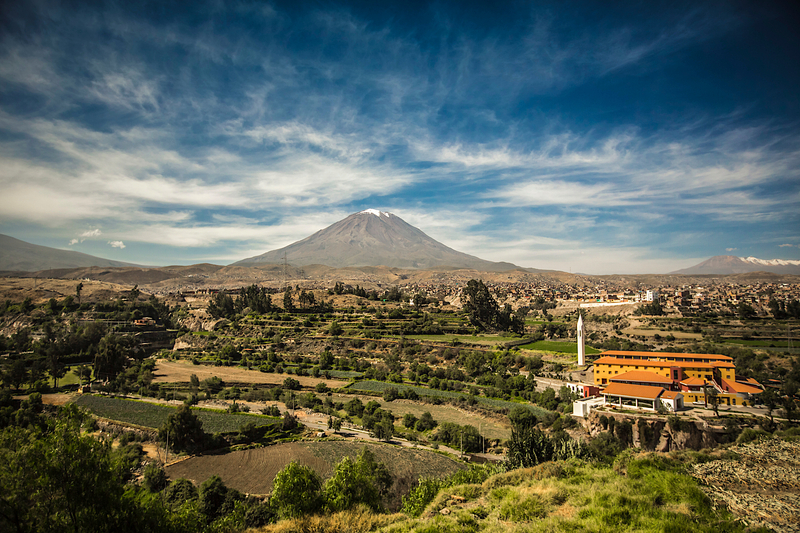 Arequipa is rated by many as the most beautiful city in Peru and is also known as “La Ciudad Blanca” (“the White City”) due to its beautiful structures built from “sillar”, a white rock from the many nearby volcanoes. Spend a day in the historical centre, a Cultural World Heritage site, enjoy the delicious local cuisine in the traditional Picanterias and visit one of the world’s deepest canyons, the beautiful Colca Valley. Their walls have hosted endless stories, great moments have been celebrated and innumerable contracts have been closed that, to this day, endure over time. Hotel Fundador is one of, if not, the oldest and most representative hotel in Arequipa. They are a key player in the development of tourism in the city, not only because of the beautiful location where they operate but also because of the careful preservation of their traditions. 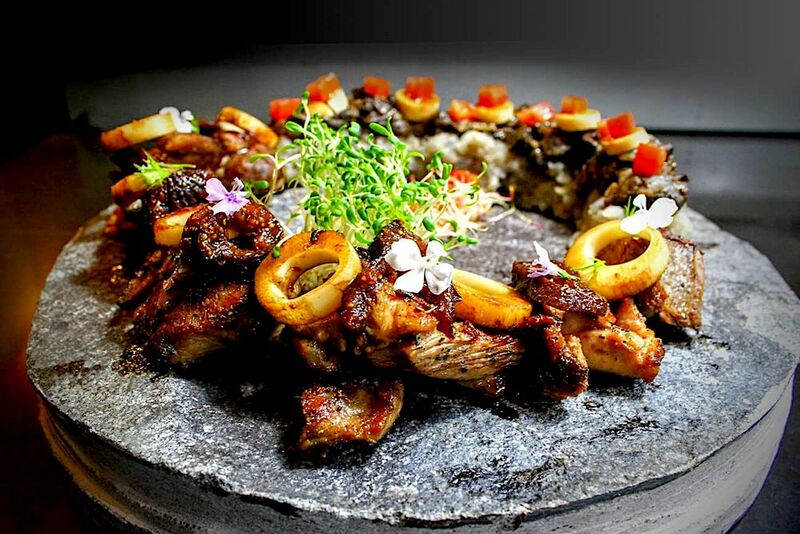 Salamanto Restaurante is creating regional treasures with local ingredients together with flavors of the world. 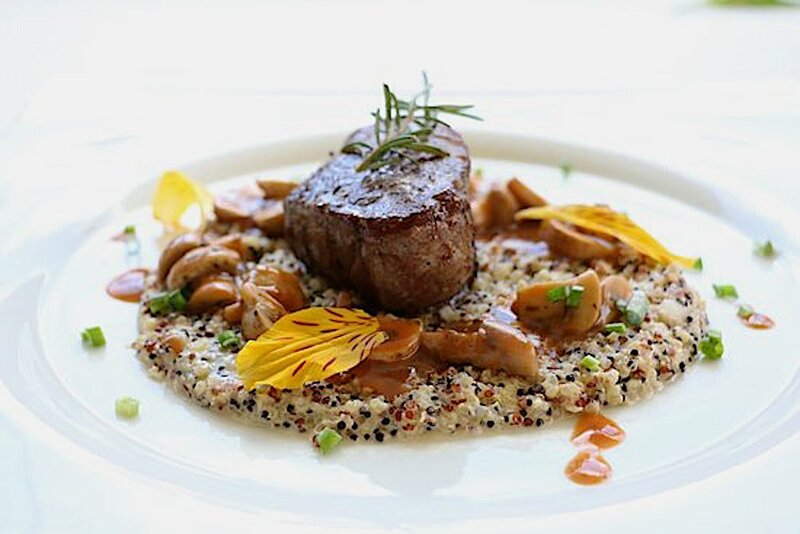 Signature cuisine dishes are created by using ancestral conservation techniques and presented in a modern and avant-garde way. Sample the 7 course tasting menu that allows guests to experience incredible local cuisine with a modern twist. Lake Titicaca connects Peru and Bolivia and is the highest navigable lake in the world at 3 800 m above sea level. 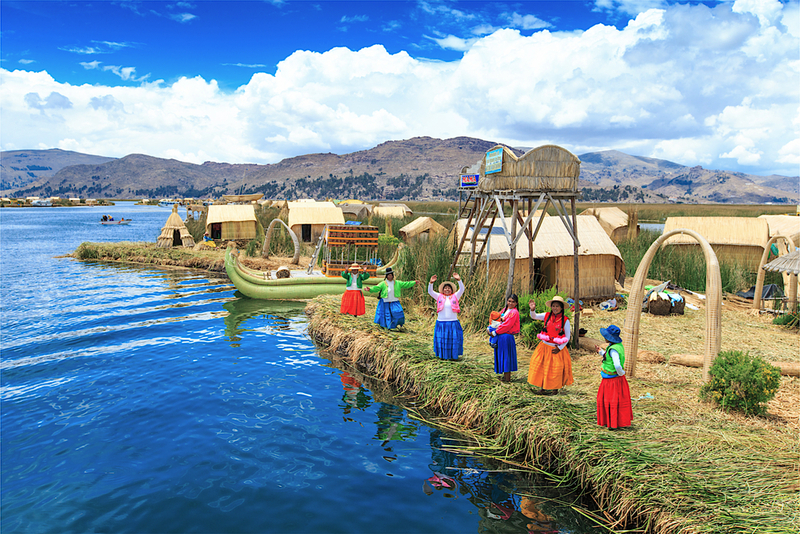 Base yourself in the city of Puno and visit the Uros, indigenous people of Peru and Bolivia who live on islands made of reeds that float around the lake. 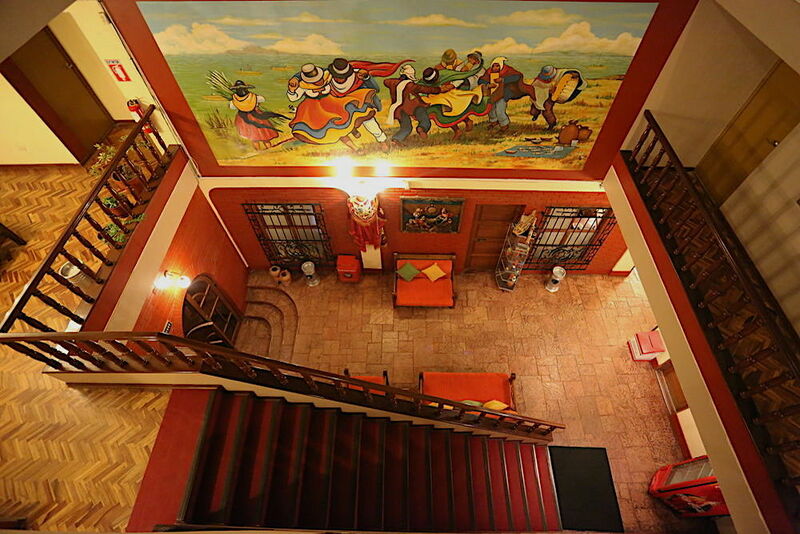 Hotel Sillustani is located in the Historic Center of Puno, a few blocks from Pino Park and the main avenue Lima street. They rovide all the services for an enjoyable and pleasant stay. A beautiful culinary memory. When Peruvian products meet French know-how, the result can only be excellent. Try their succulent crème brûlée à la Muña, a local herb with a subtle taste, a mixture of mint and thyme. An iconic dessert of the Peruvian-French fusion cuisines élaborée chaque jour par notre Chef! 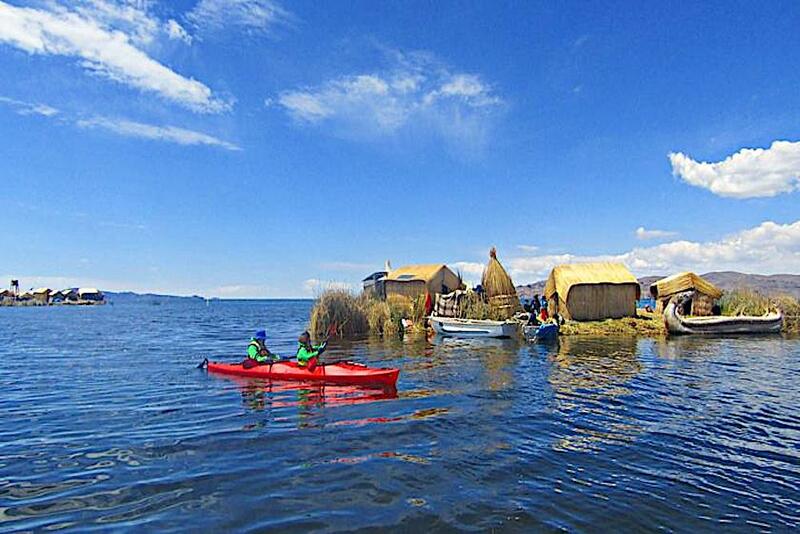 Luquina Adventures created tourist packages at Lake Titicaca which includes kayaking, a lodge and experiential tourism, oriented to satisfy travelers expectations, tastes and needs. They offer packages for family vacations, business trips, groups incentives, honeymoon, ecotourism and adventure, for all ages. Luquina Adventures are for travelers looking for experiences in the beauty of nature with exciting activities, excursions with the locals and tastes of local flavours whilst relaxing in nature with the beautiful views and to admire the lake. 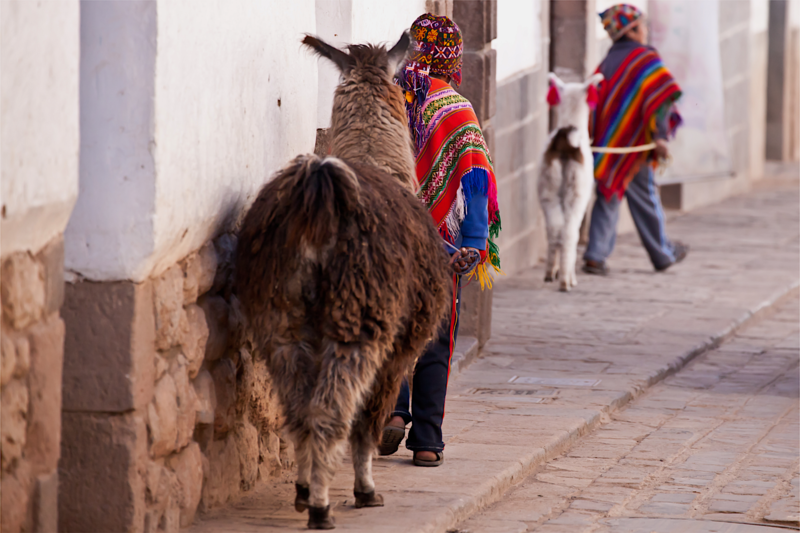 Cusco is the gateway to Machu Picchu and well worth a visit. It was the capital of the Inca Empire, and is now known for its archaeological remains and Spanish colonial architecture. Explore thePlaza de Armas (the central square in the old city, with arcades, carved wooden balconies and Incan wall ruins), Sacred Valley (a lush green valley that formed the heart of the Inca Empire just 15 km north of Cusco) and Machu Picchu, of course. 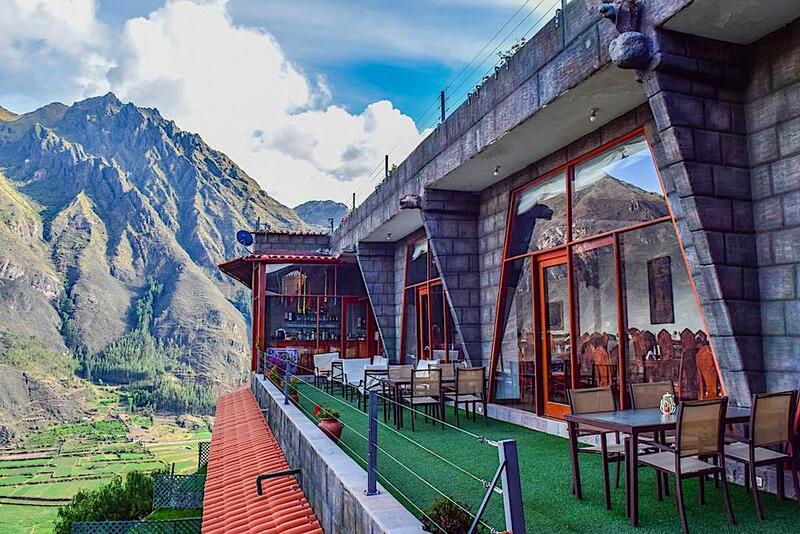 Altar Inca - Hotel Restaurant have the best views of the Sacred Valley from both the rooms and the restaurant. There are five different suites and two bungalows to choose from. Each room has a terrace and private bathroom and some of the rooms have mountain views. An American breakfast is served each morning.The restaurant at Altar Inca has floor to ceiling windows so be sure to request a table by the windows. 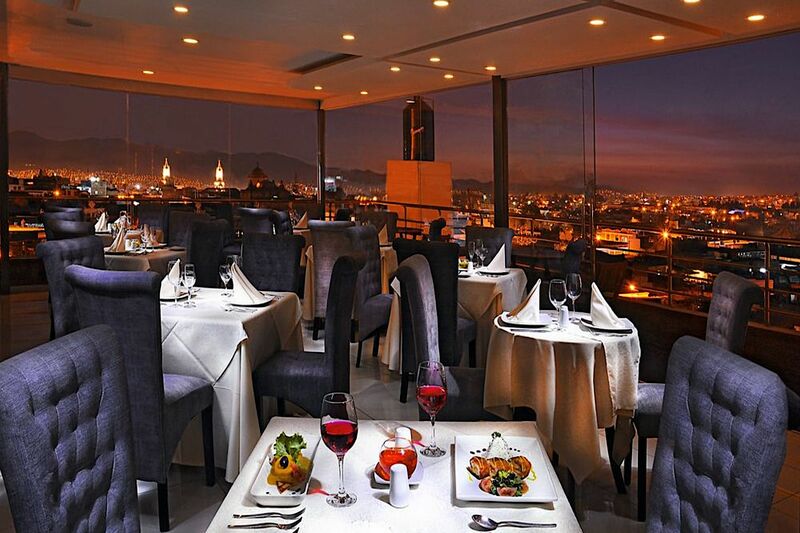 There is a balcony with unobstructed views on the same level as the restaurant. 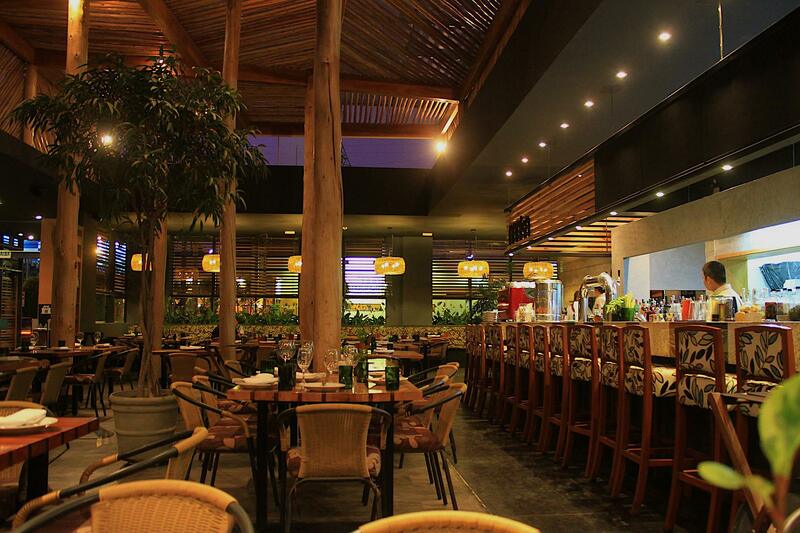 The restaurant offers a buffet which feature many local Peruvian specialties. Apu Inti Restaurante is a traditional Peruvian restaurant that focuses on creating unique and unforgettable gastronomic experiences.The restaurant uses organic products from the Purivian coast, mountains and jungle, and through their kitchen they want to create a world of their culture and customs. 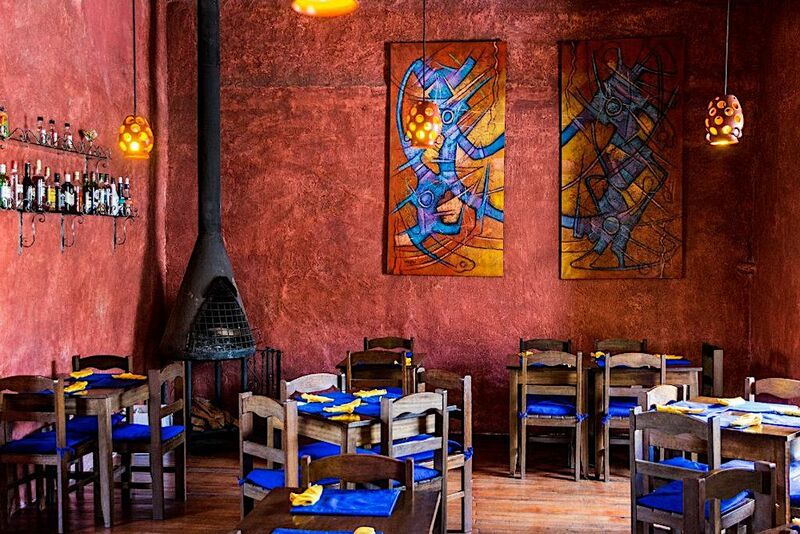 Inkazuela is a cozy restaurant attended personally by its owners, both in the kitchen and in the living room. 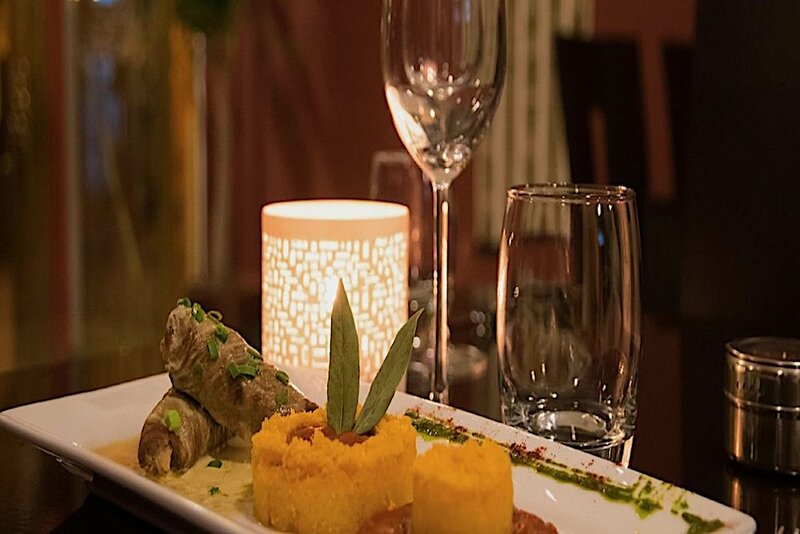 Strategically located in the central Plazoleta Nazarenas, the restaurant occupies an old colonial house with spectacular views of monuments, churches and the White Christ. Transformational spiritual journeys and treks. They guarantee your 5-star satisfying transformative spiritual journeys and treks in South America. 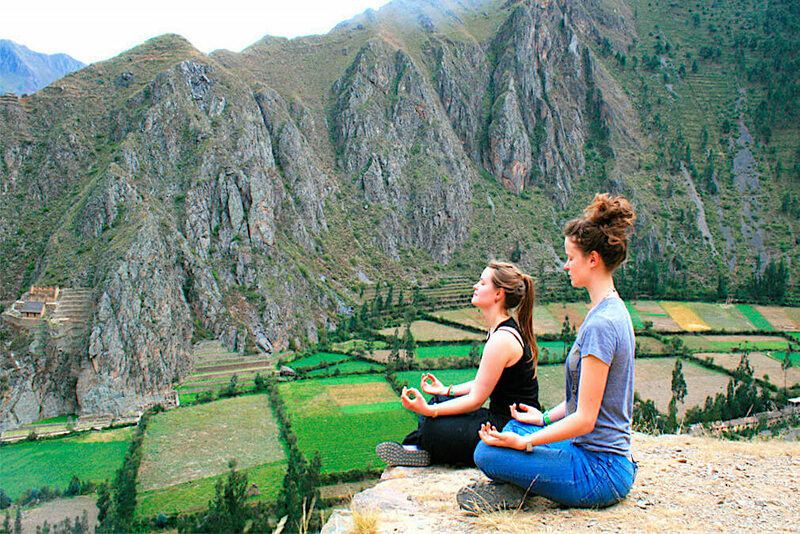 To you, Peru will be one of the most magical destinations in the world if you explore from spiritual perspectives at the sacred places. 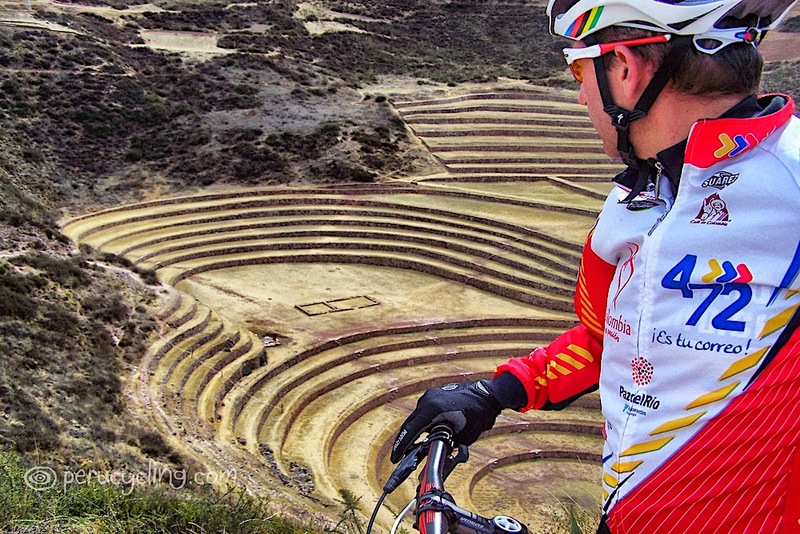 To them, as the descendants of Inca & native Andean people, Peru is their identity & pride. 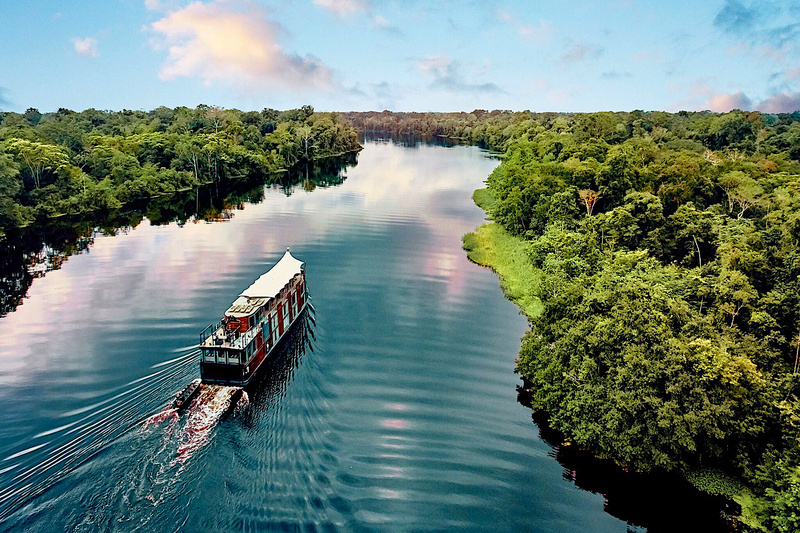 You have probably travelled thousands of kilometres for your Peruvian adventure of a lifetime, extend your trip for a few days to visit the lush rainforest of the northern Amazon.Trek within the rainforest or cruise the Amazon River and view the exquisite, diverse wildlife and meet the indigenous inhabitants. Iquitos is a Peruvian port city and gateway to the jungle lodges and tribal villages of the northern Amazon. Its district of Belén is known for its massive open-air street market and rustic stilt houses lining the Itaya River. 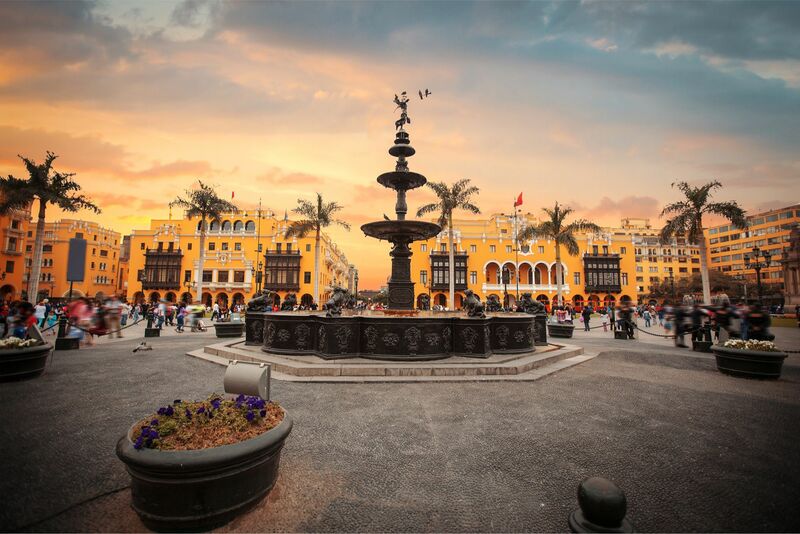 In the historic center, the Main Square (Plaza de Armas) is surrounded by European-influenced buildings dating to the region's turn-of-the-20th-century boom in rubber production. AQUAMAZON Lodge is genuinely small and intimate, with three private, beautiful bungalows and personalized service. Their spacious bungalows accommodate singles, couples, and groups. Each of these has their own personal deck with stunning views of Corrientes Lake, a Blackwater oxbow lake. They have many years of experience in forest and river tourism. They specialize in planning and organizing diverse tourist programs for groups or individuals - even at the last minute. 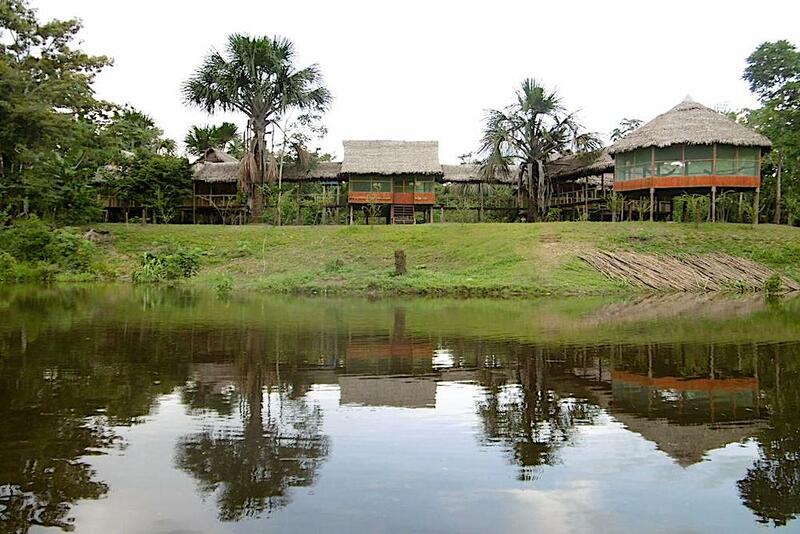 Ayaymama Eco Lodge & Epeditions is “A place where you are going to learn and discover The Amazon River and it’s culture”. 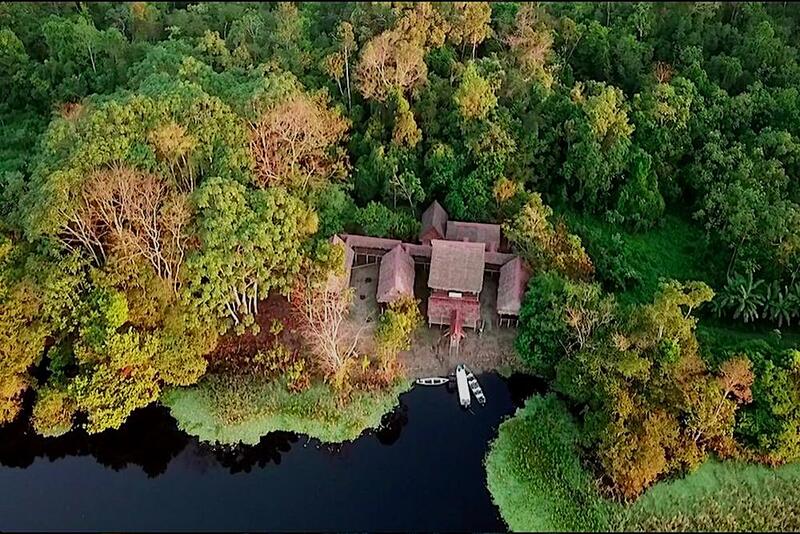 Ayaymama Eco Lodge & Expeditions is an ecologically responsible tour company located approximately 116 kms (72.08 miles) from Iquitos in the upper region of the Amazon River.